Two hours after sunset on May 22, Arlington Bahá’ís along with countless others throughout the world celebrated through programs consisting of prayers, songs, and story-telling a momentous event which marks the beginning of the Bahá’í Faith and the inauguration of a new spiritual era. 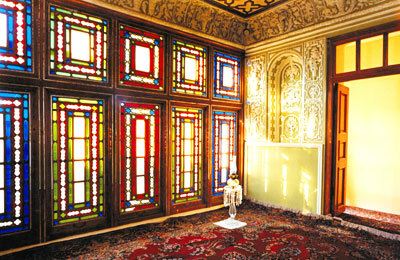 On the evening of May 22, Baha’is throughout the world commemorate the Declaration of the Bab, which took place in this room (pictured) in the Persian city of Shiraz in 1844. The Báb—born Siyyid `Alí-Muhammad in Shiraz, Persia (now Iran)—announced on May 22, 1844, that He was the bearer of a Divine Revelation which would prepare humanity for the advent of the Promised One of all religions. That Promised One, the Báb declared, was destined to usher in the age of justice, unity and peace promised in all the other world religions. Bahá’u’lláh, one of the Báb’s leading advocates, announced in April 1863 that He was the Divine Messenger the Báb had promised. The Báb’s announcement in the middle of the 19th century came at a time when many Christians were expecting the return of Christ based on their reading of Biblical prophecy. Simultaneously, half way around the world, in the Middle East, many followers of Islam were also expecting their Promised One to appear. A new spiritual era was about to begin. 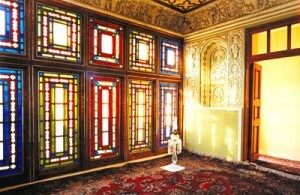 Those who had met the Báb were struck by the beauty of His being and grace. His voice, particularly, when chanting the tablets and prayers He revealed, possessed a sweetness that captivated the heart. Against the backdrop of widespread moral breakdown in Persian society, the Báb’s assertion that He was the Bringer of a new Revelation from God and His call for spiritual and social renewal aroused both hope and excitement among the masses and hostility among the religious and political leaders of His day. He quickly attracted thousands of followers. Soon the Báb and His followers were persecuted by the religious and political leaders. The Bab was imprisoned, exiled, beaten and finally executed. The followers, by the thousands, were tortured and martyred. Despite the opposition, the Báb’s religion survived and known as the Bahá’í Faith after Bahá’u’lláh’s declaration, continued to expand although persecutions also continued. Today, the Bahá’í Faith has more than five million followers from every part of the world, drawn from every class of society and nearly every religion. 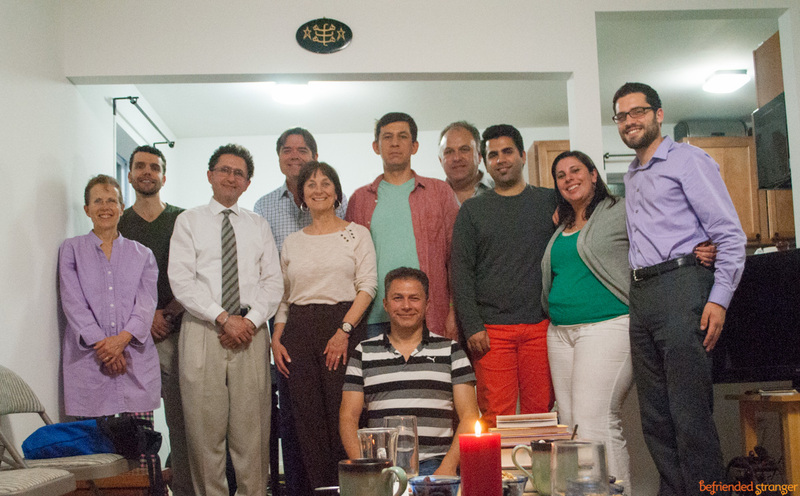 In the United States, the Bahá’í Faith now has about 160,000 adherents.